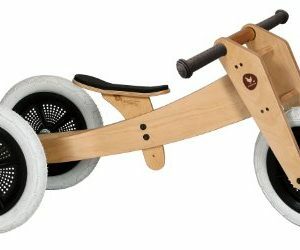 The Kids Scooter is for kids whose age is 3 years old and older, raised super-grip surface on the deck; rear brake; and extra-wide rear wheel. 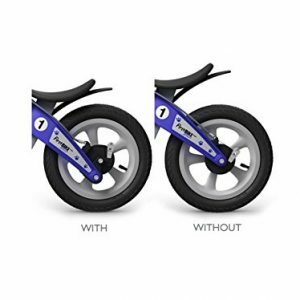 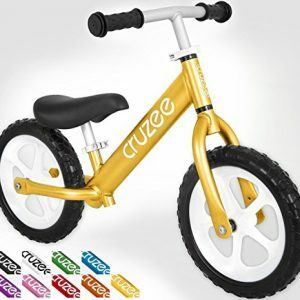 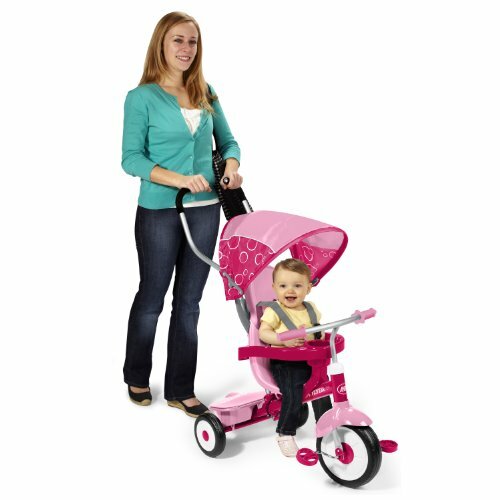 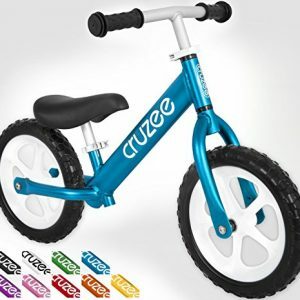 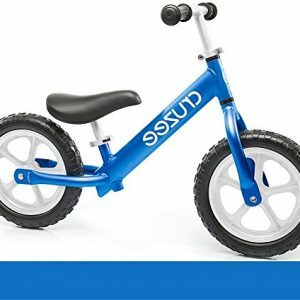 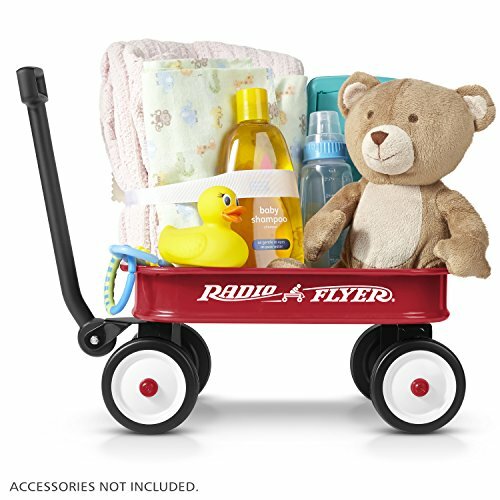 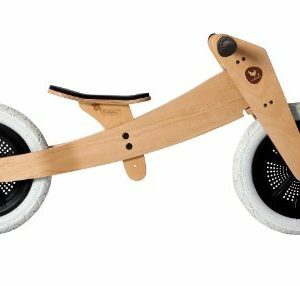 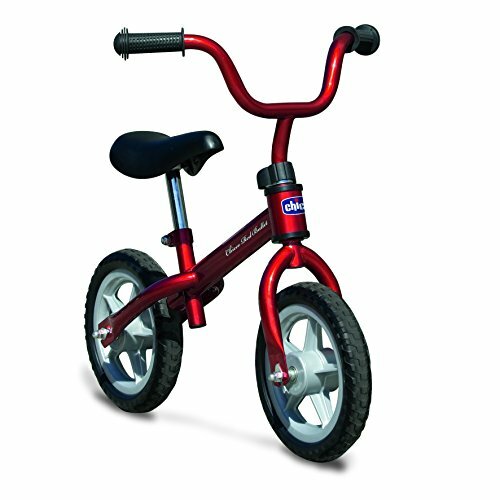 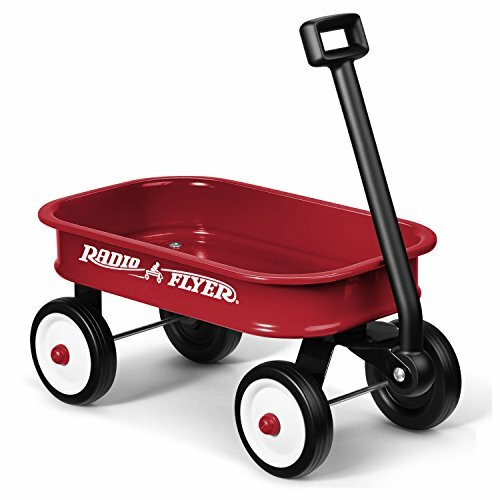 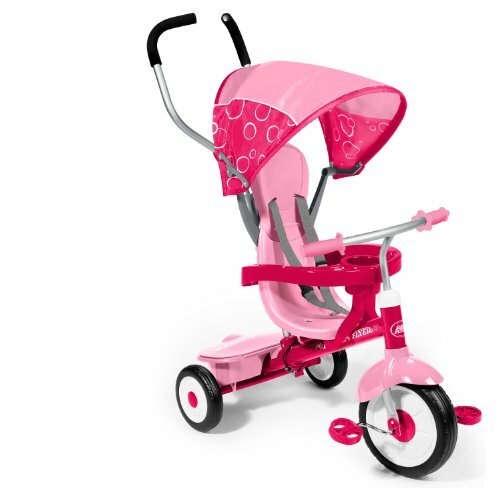 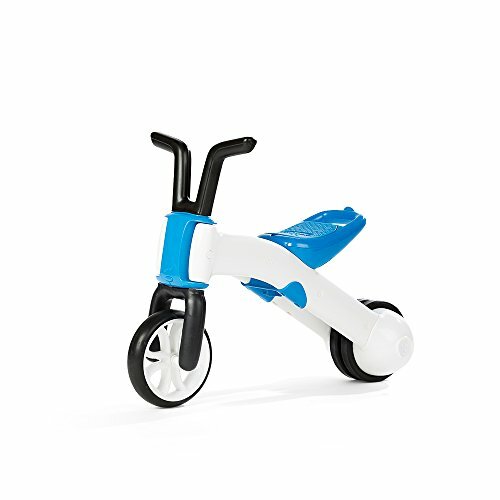 3-wheel design keeps the kids safe and gets them active. 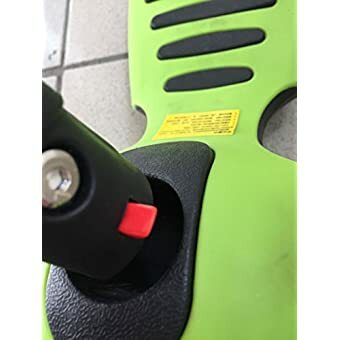 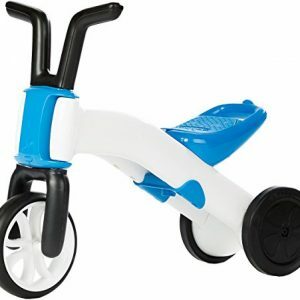 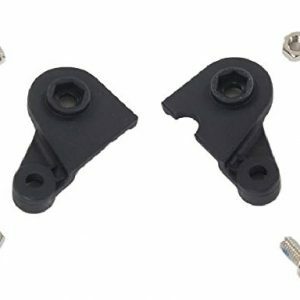 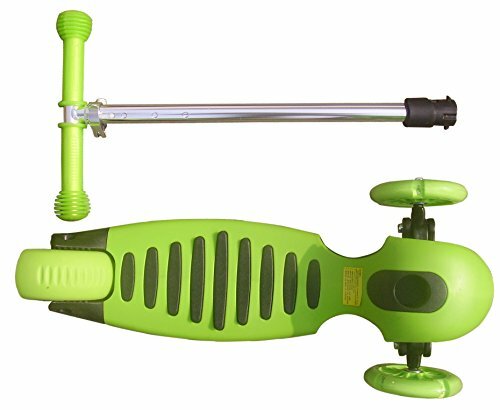 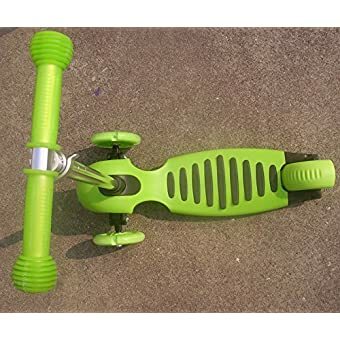 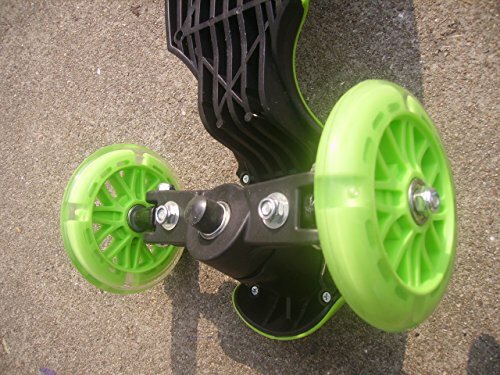 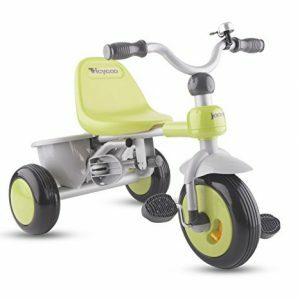 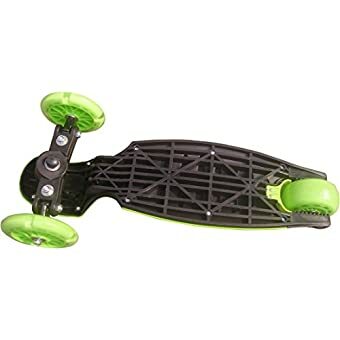 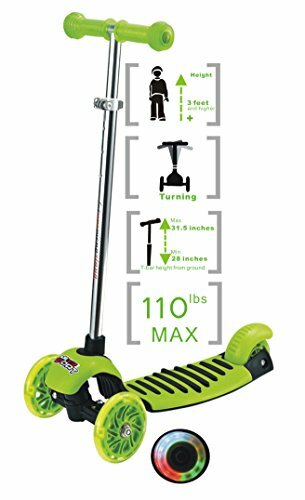 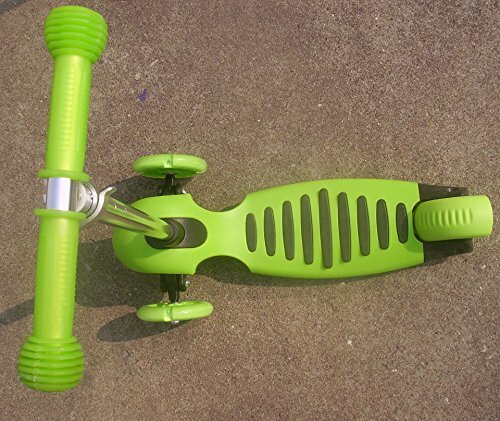 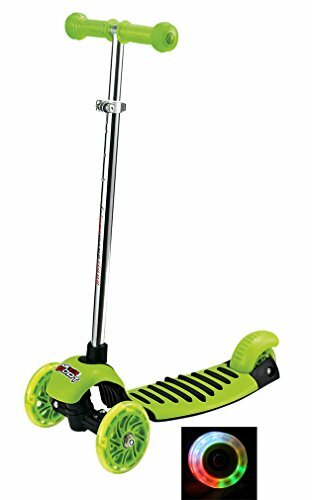 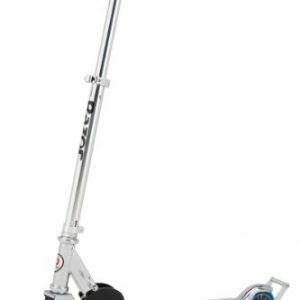 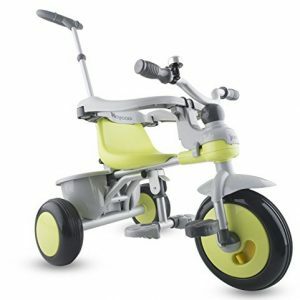 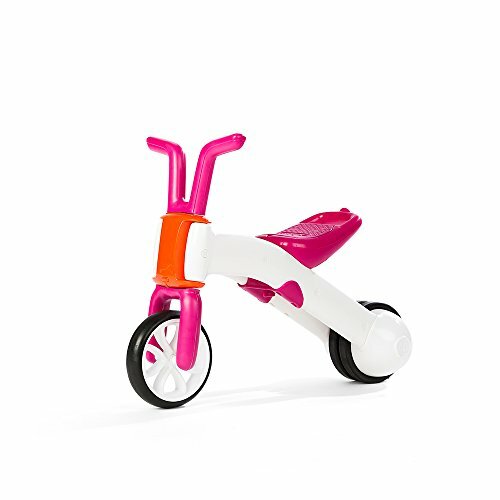 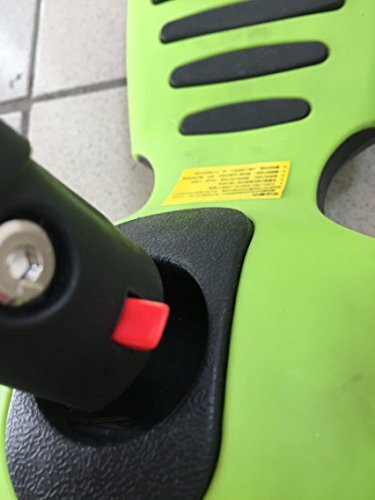 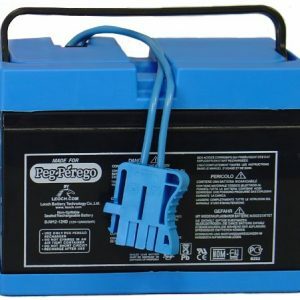 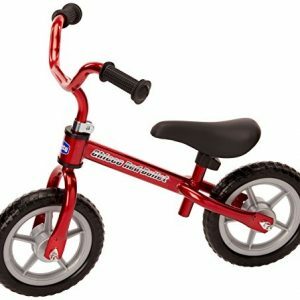 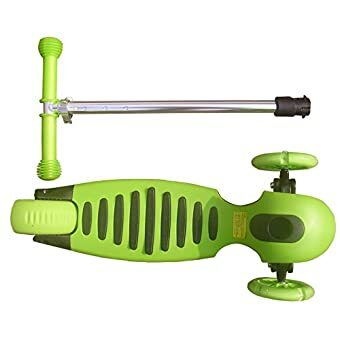 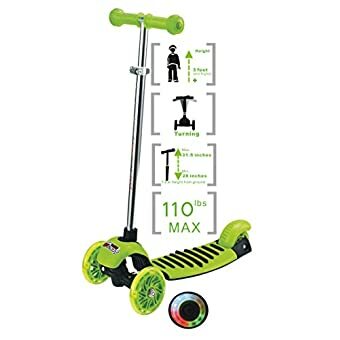 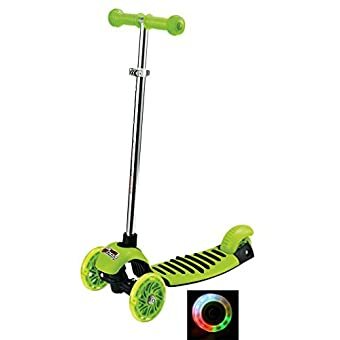 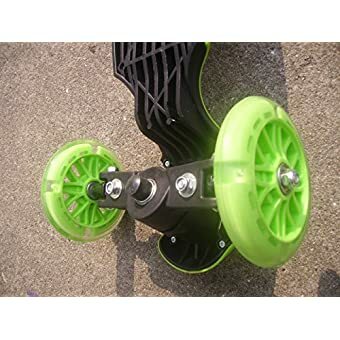 The weight of the scooter is perfect to keep balance, good quality LED light-up wheels, perfect adjustable handle height, and this scooter is made from polypropylene plastic and high quality aluminum alloy.